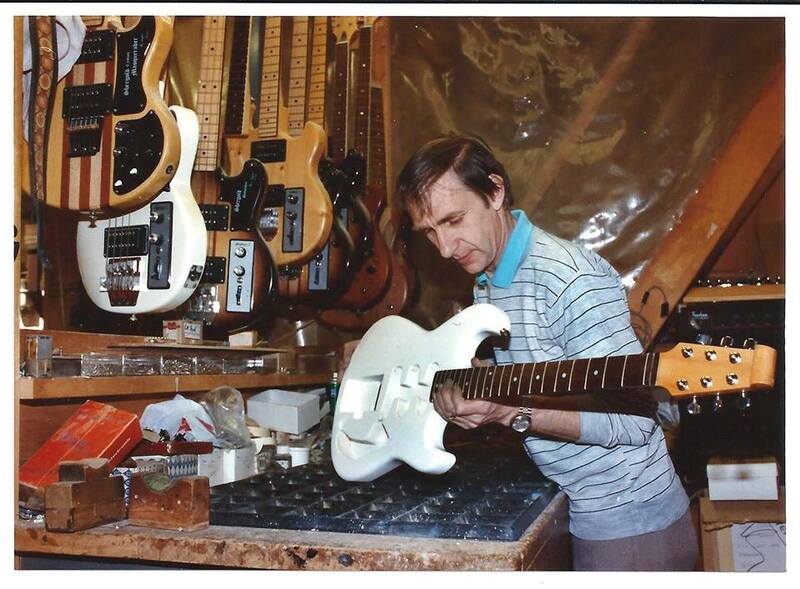 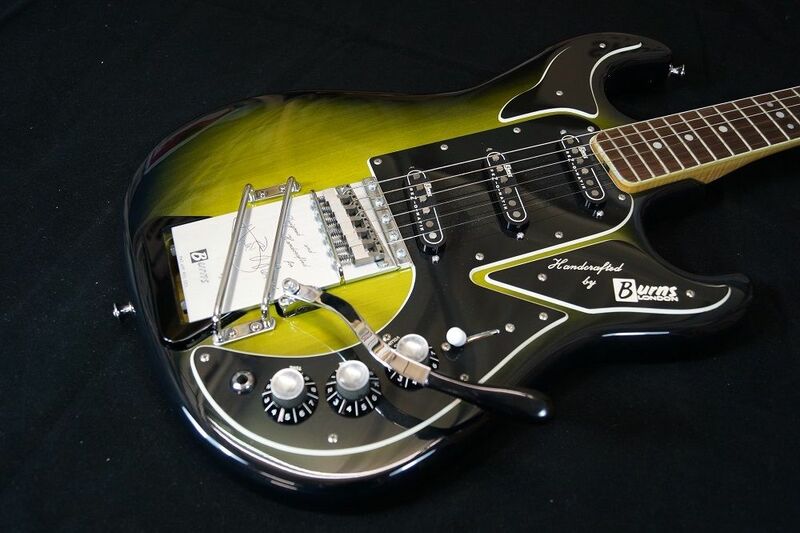 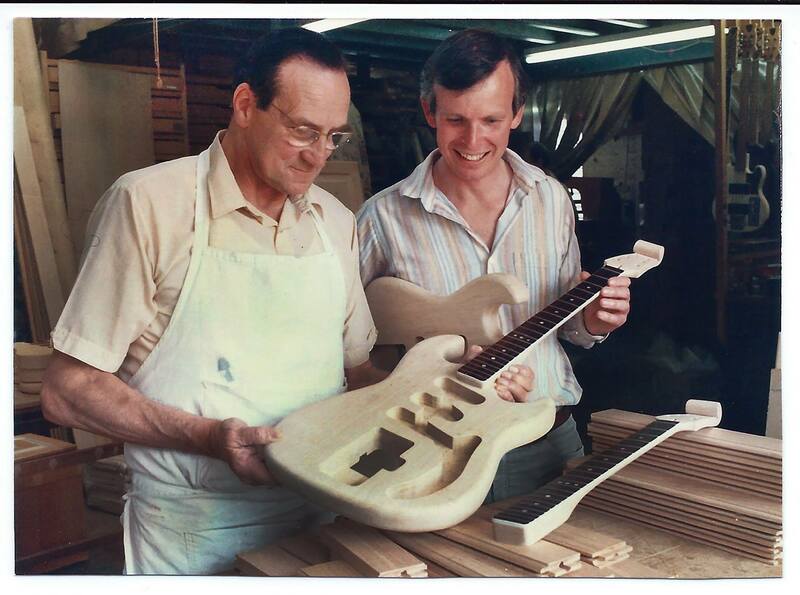 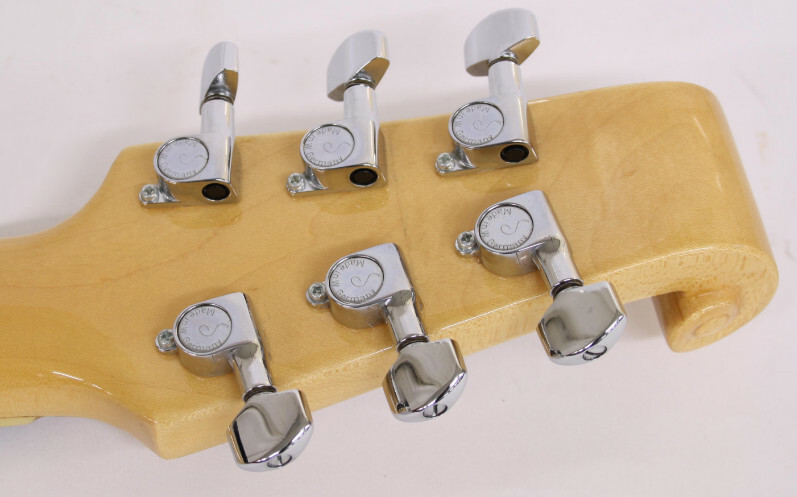 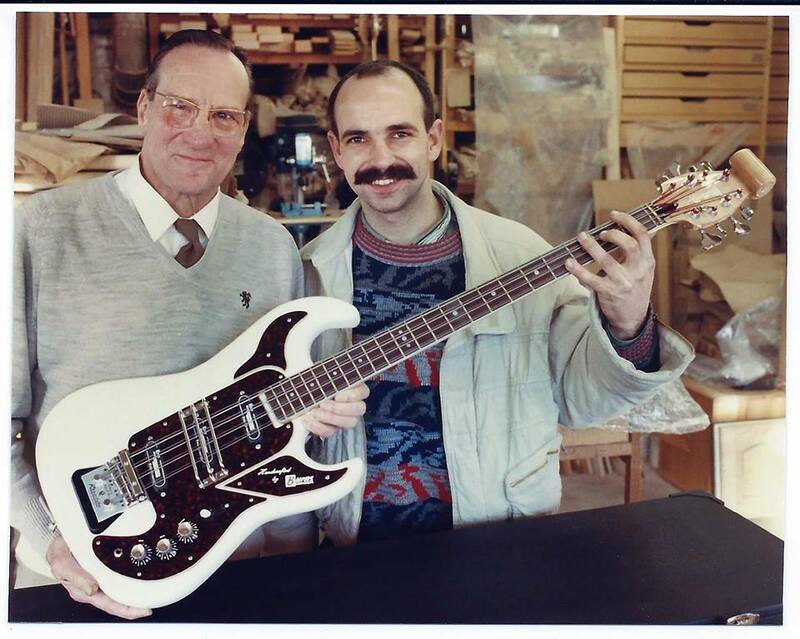 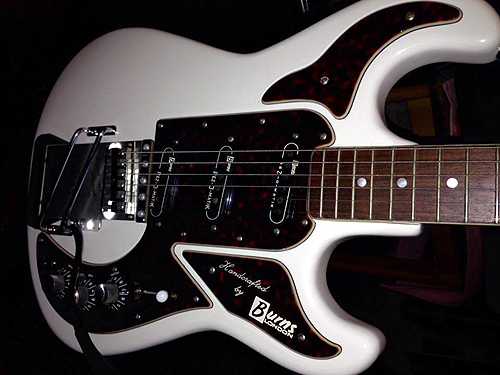 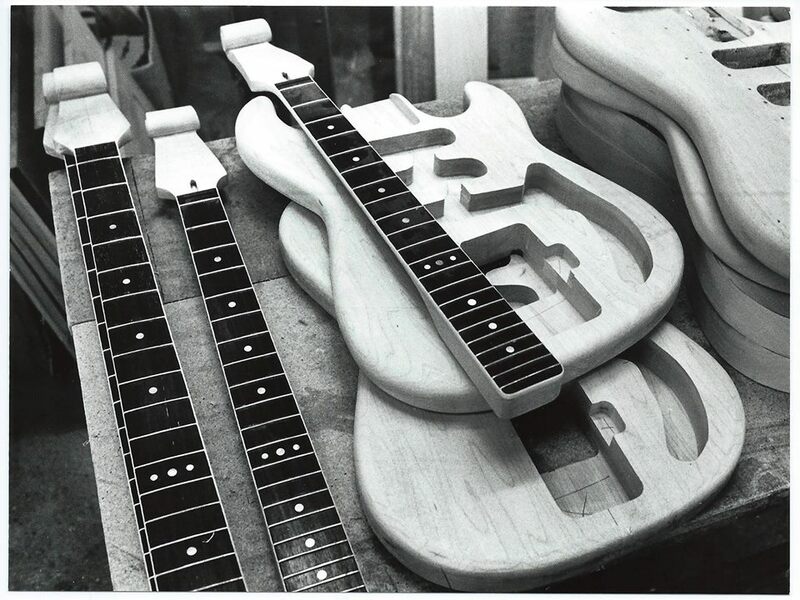 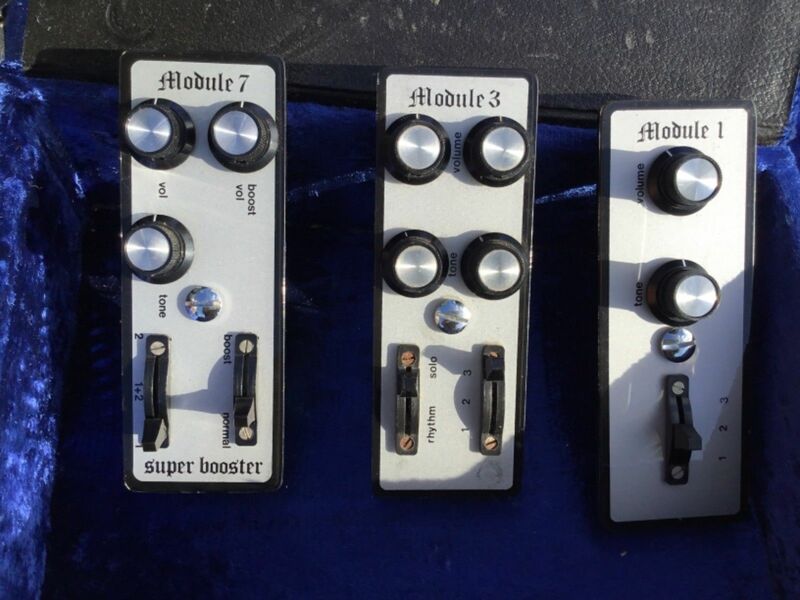 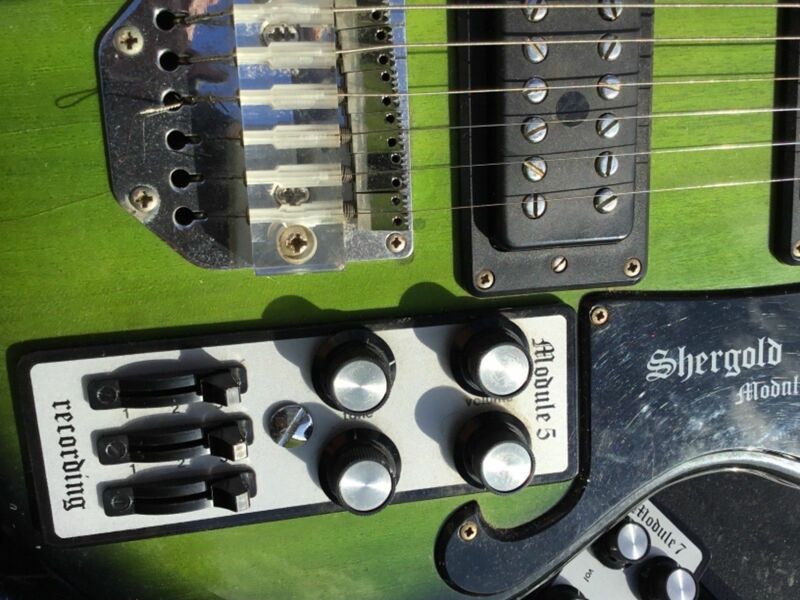 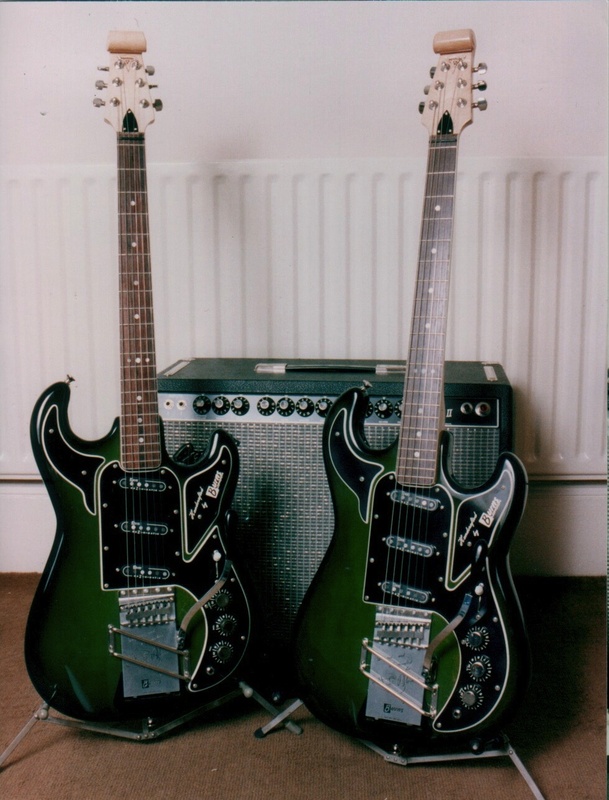 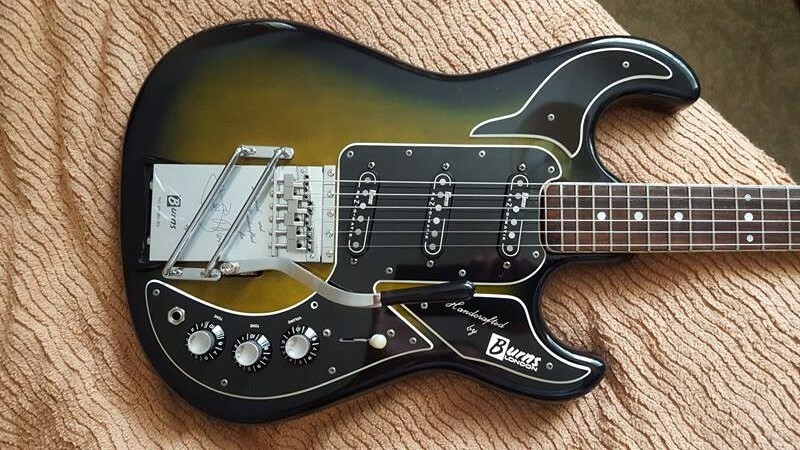 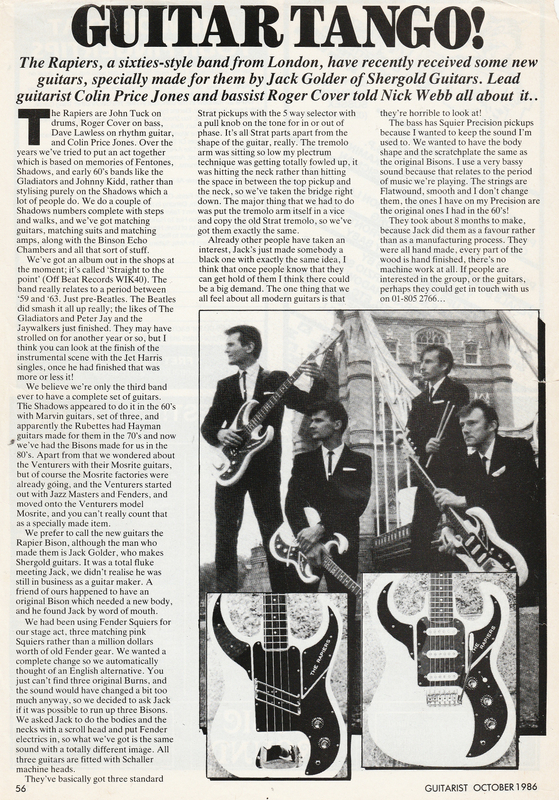 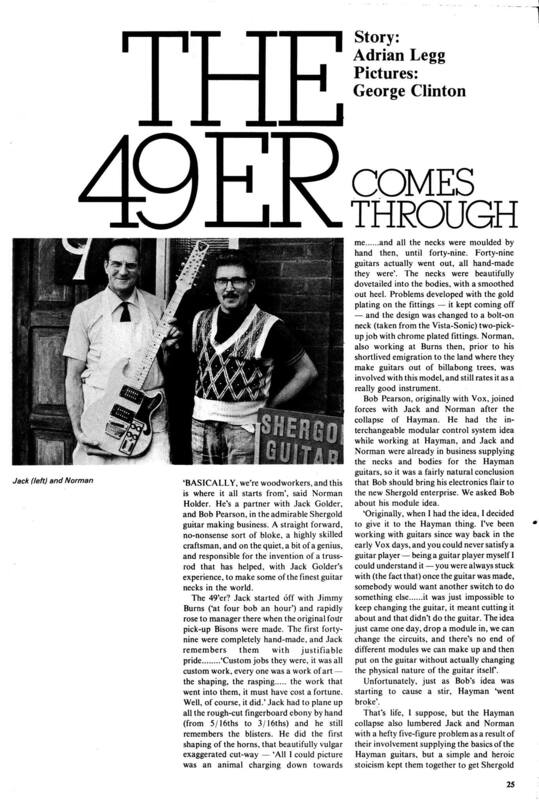 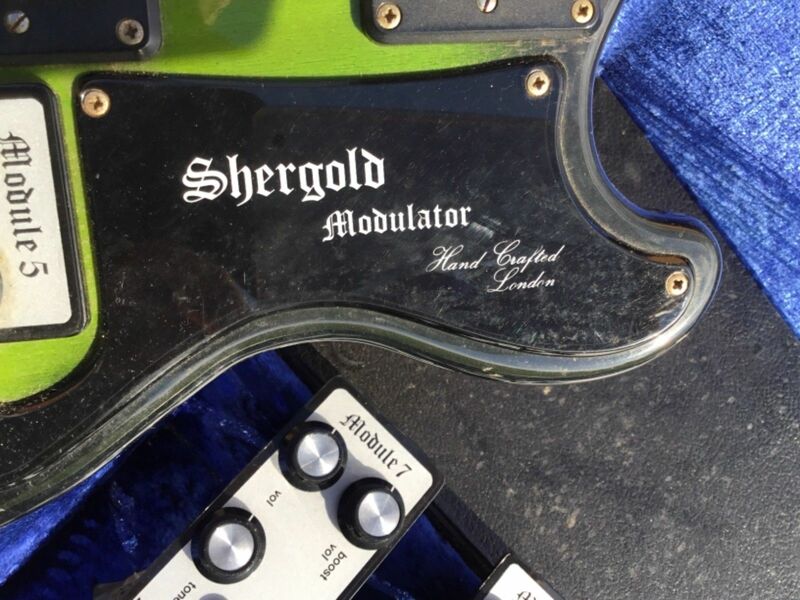 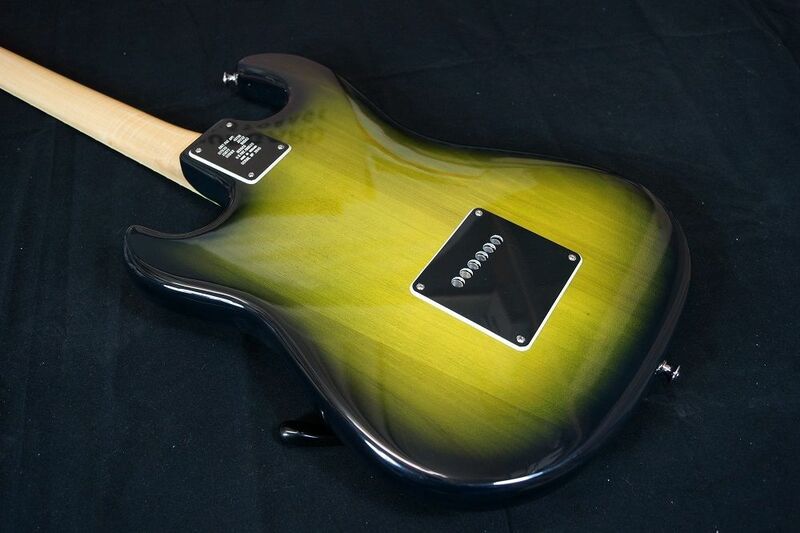 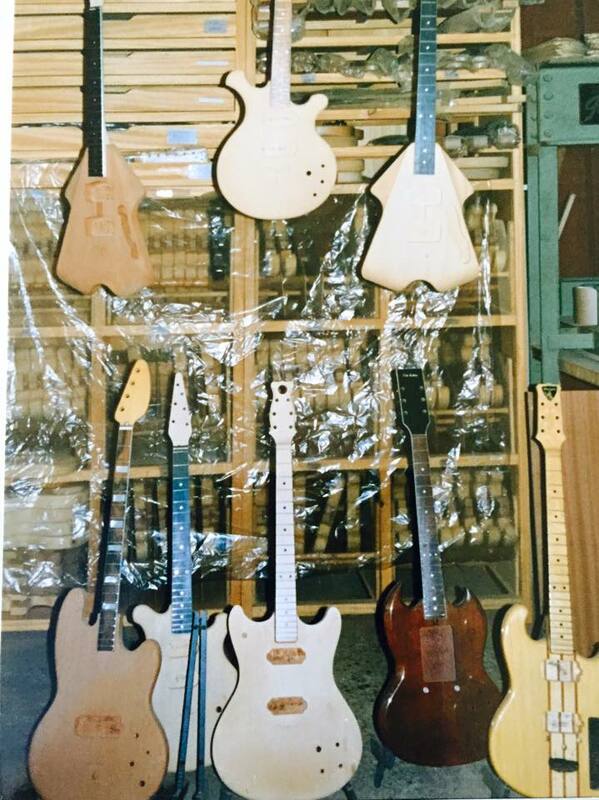 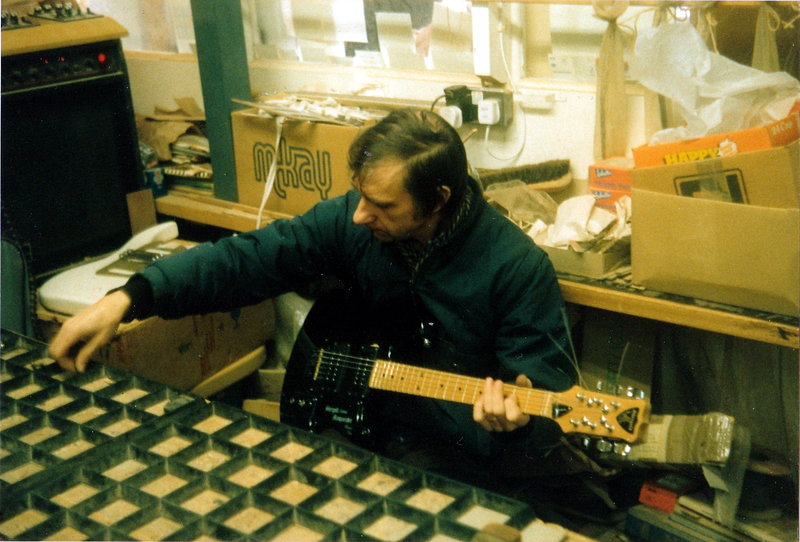 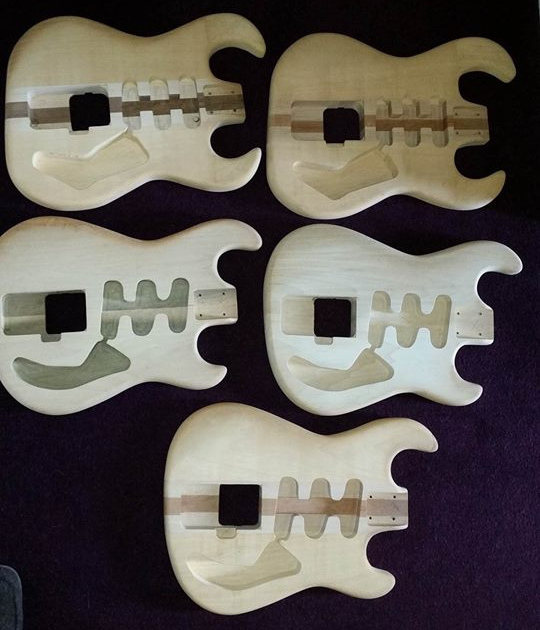 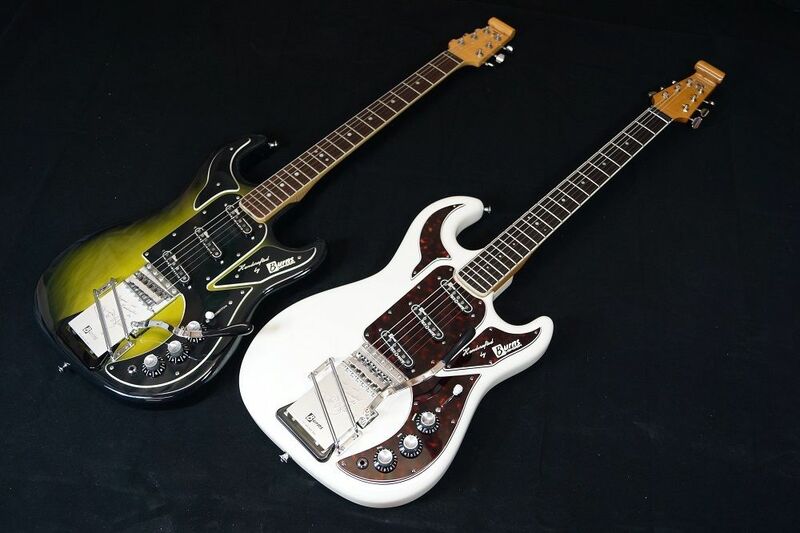 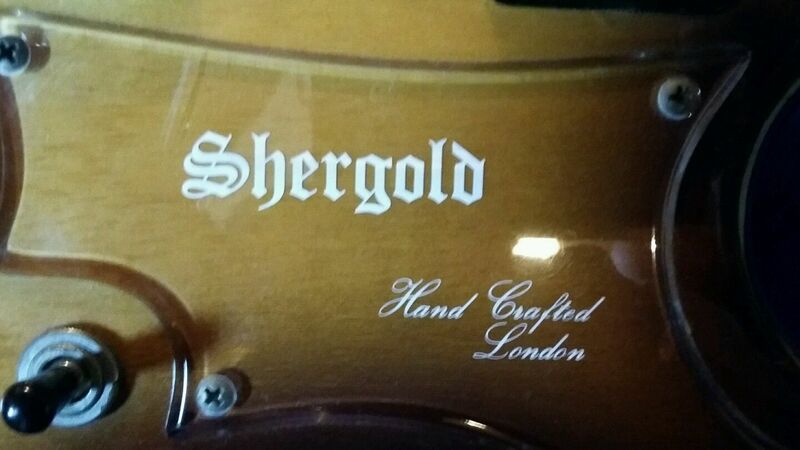 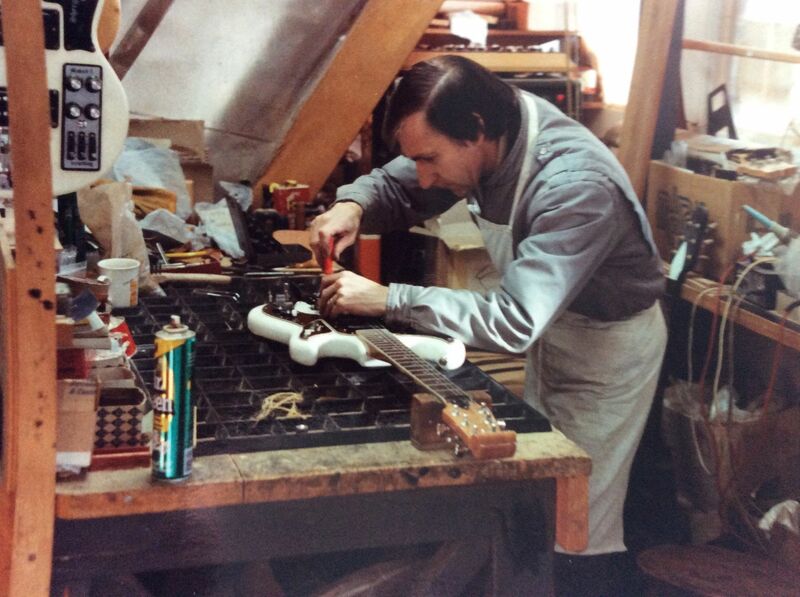 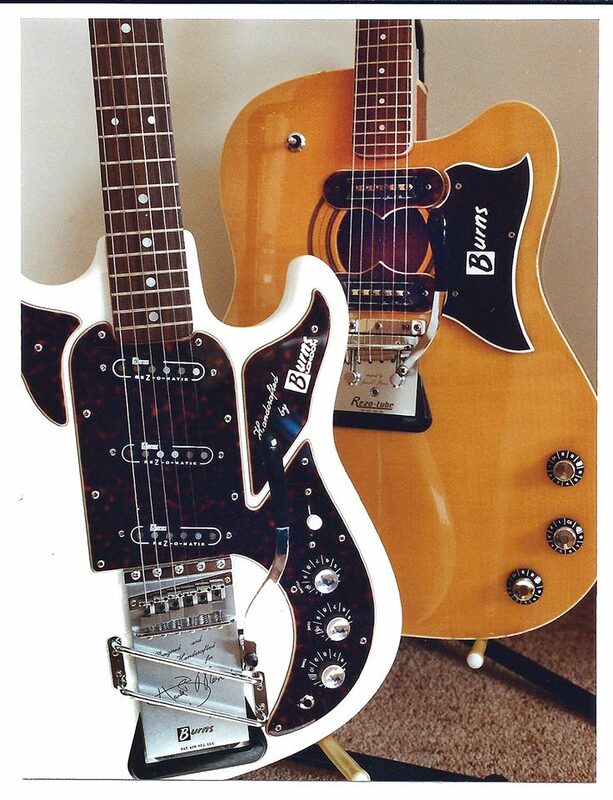 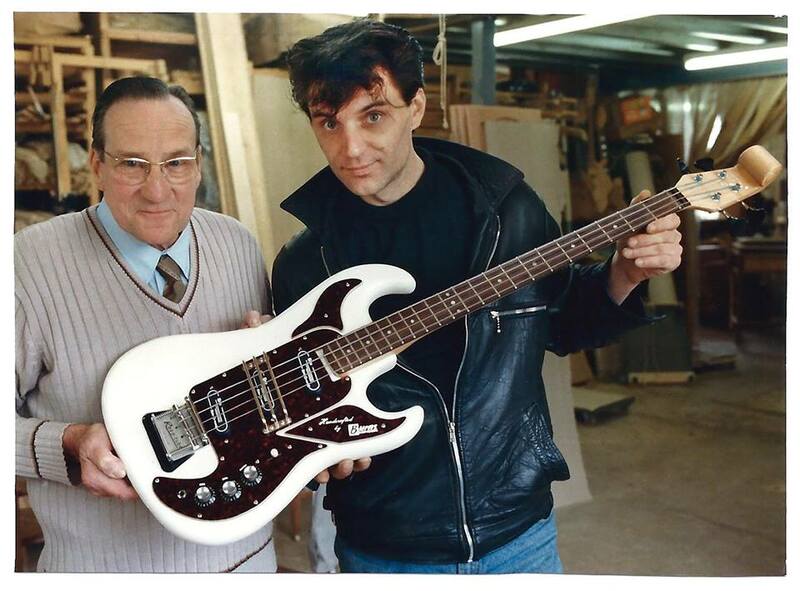 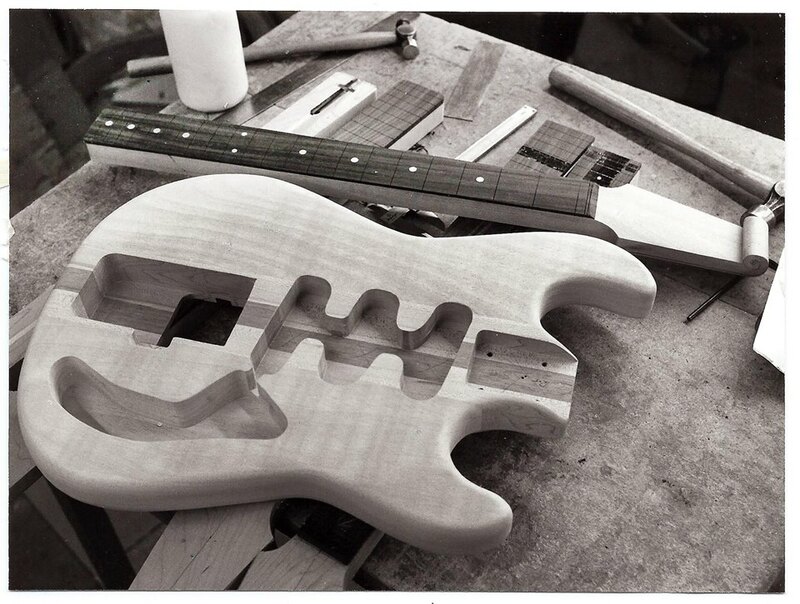 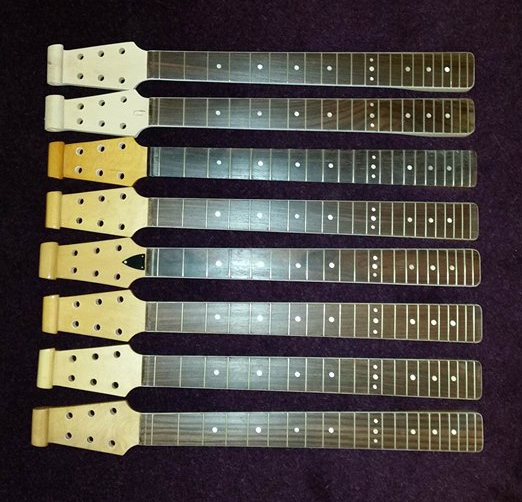 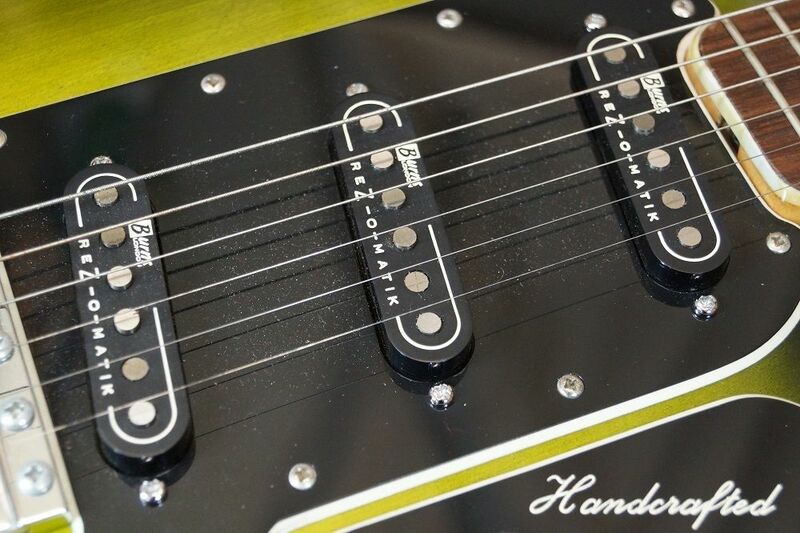 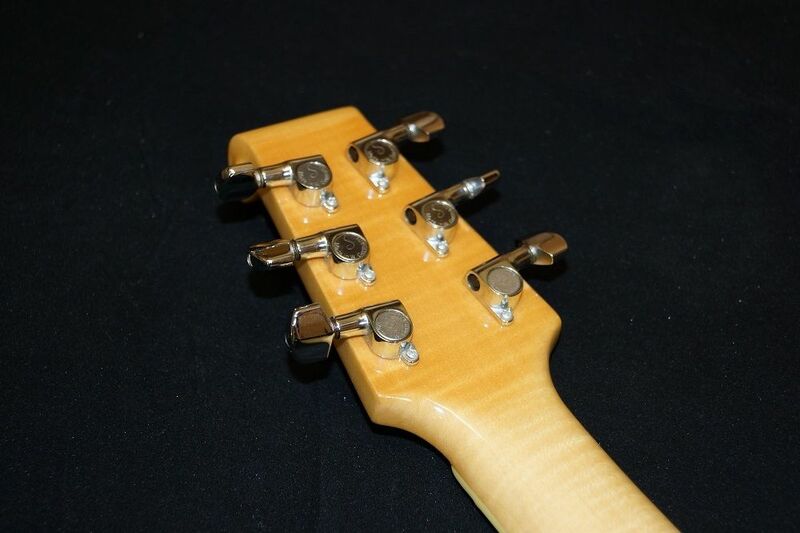 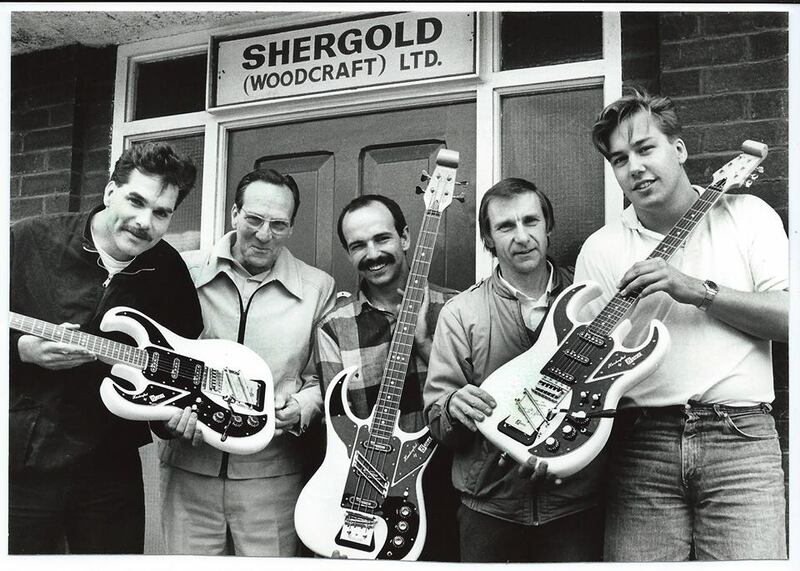 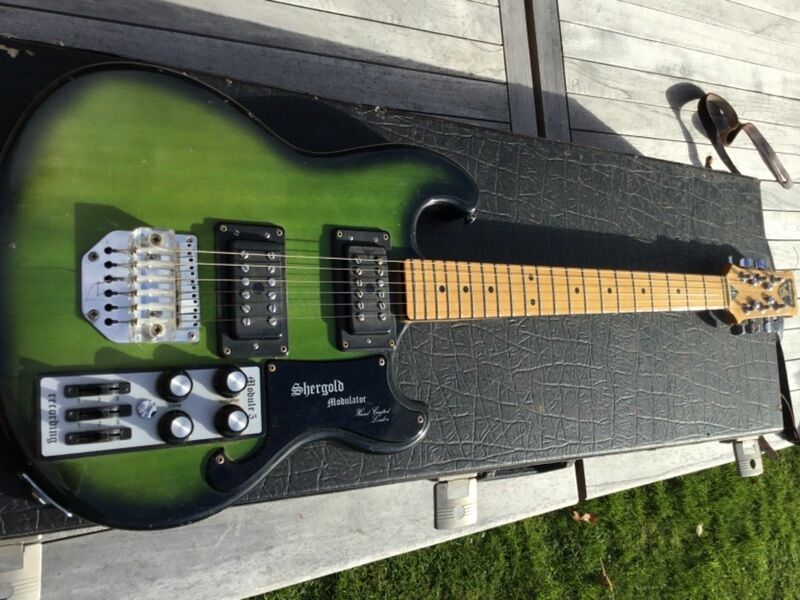 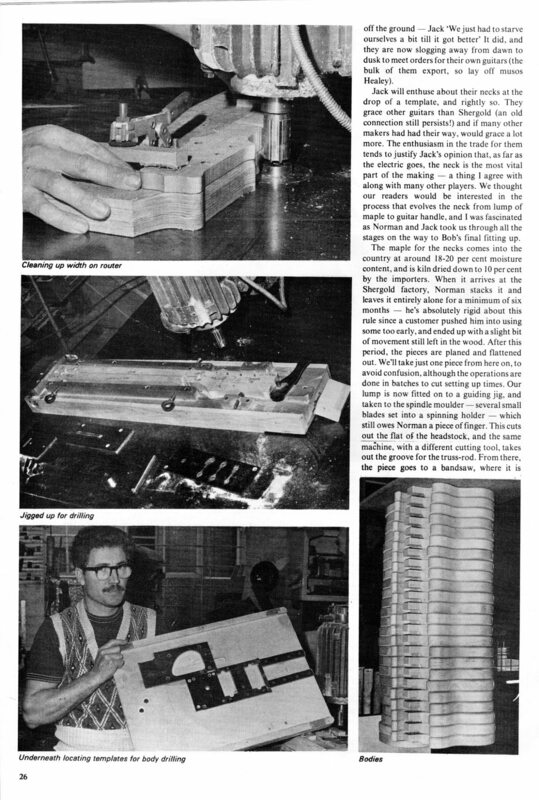 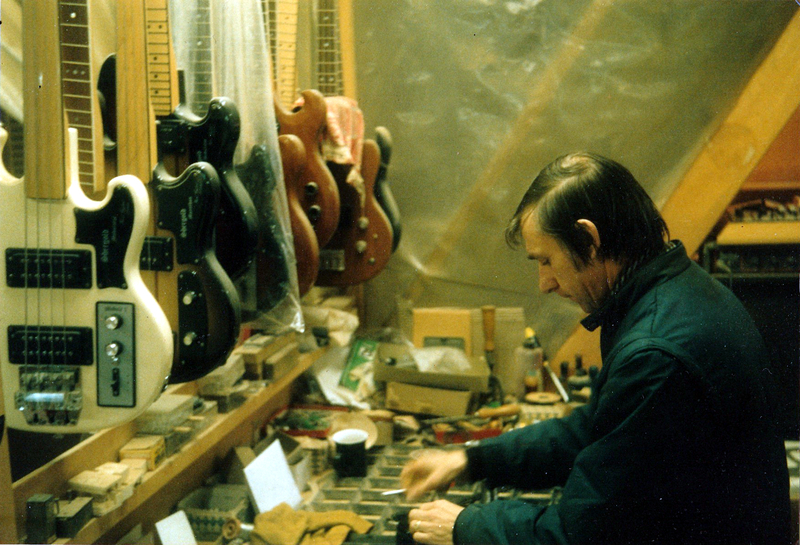 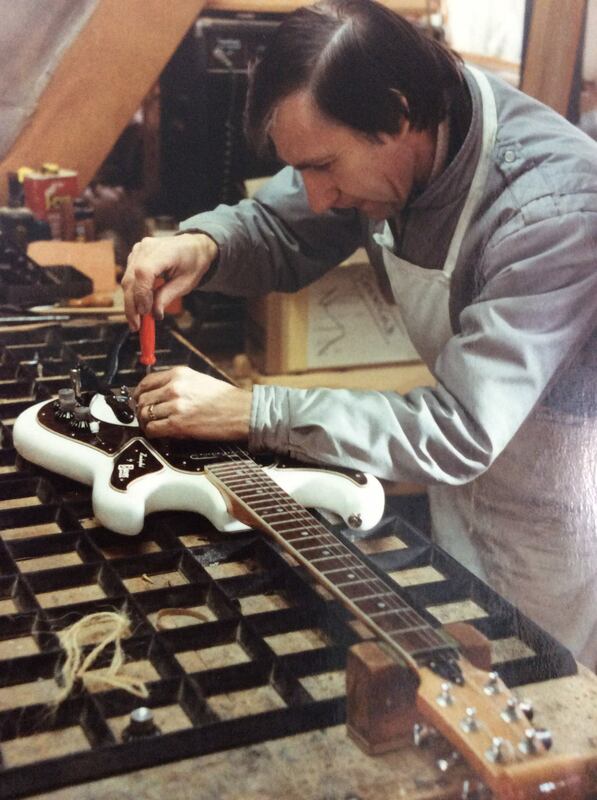 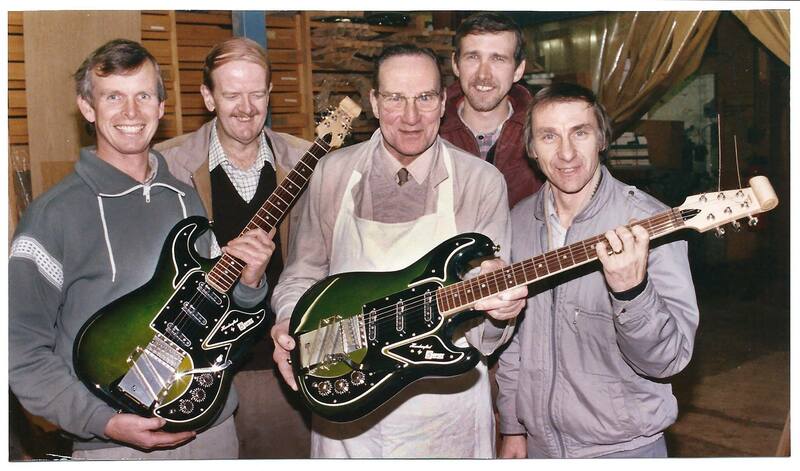 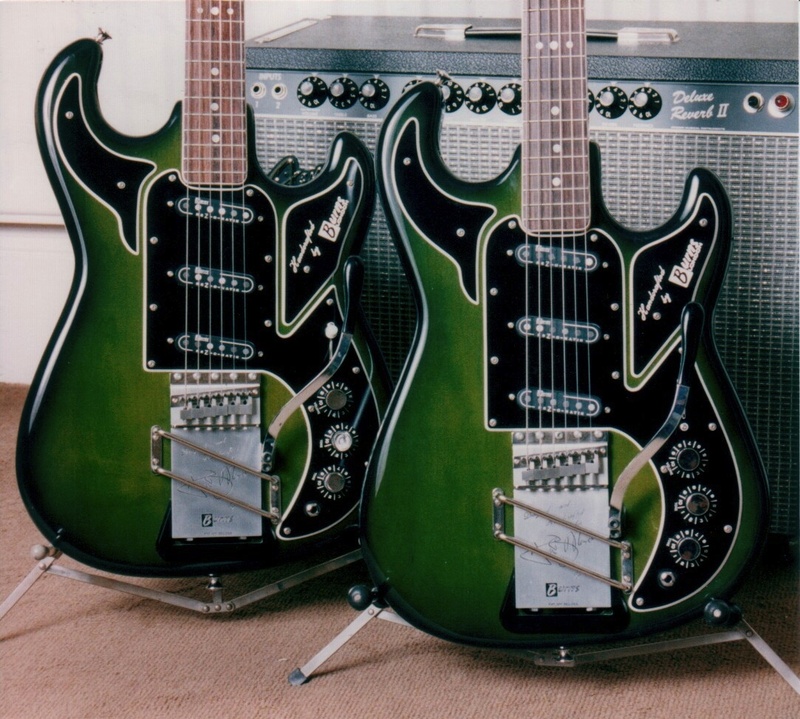 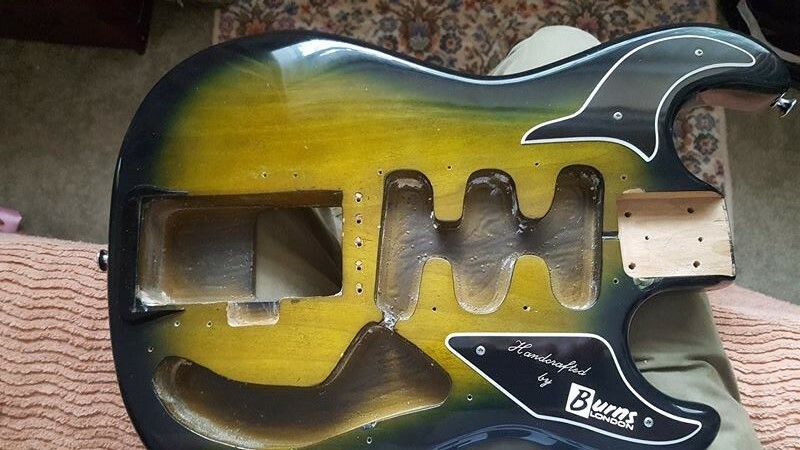 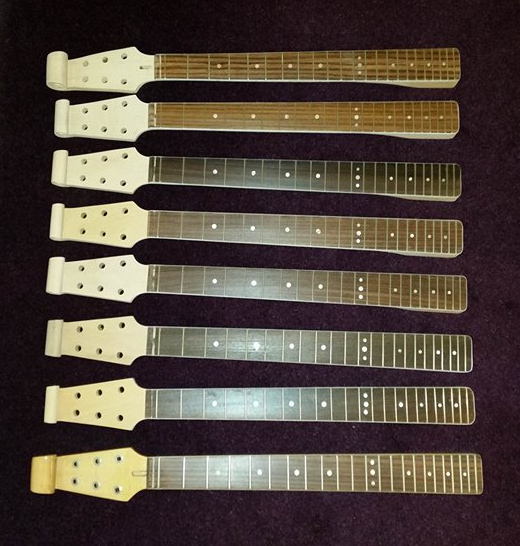 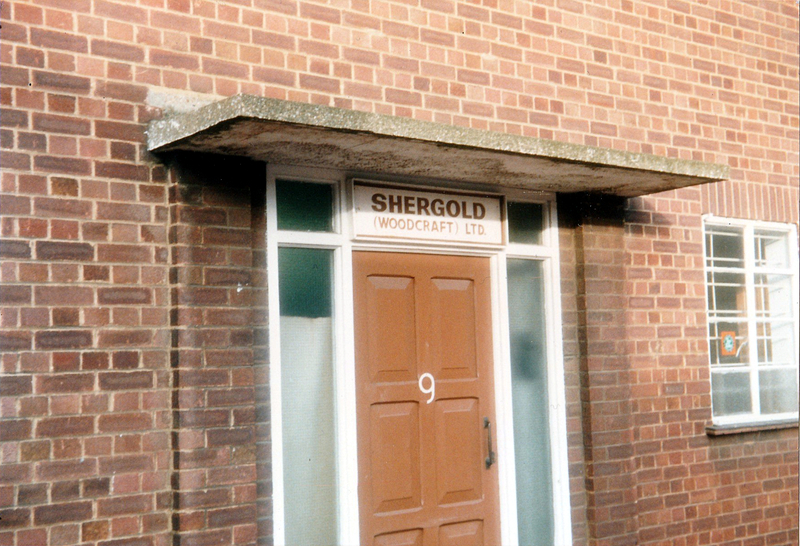 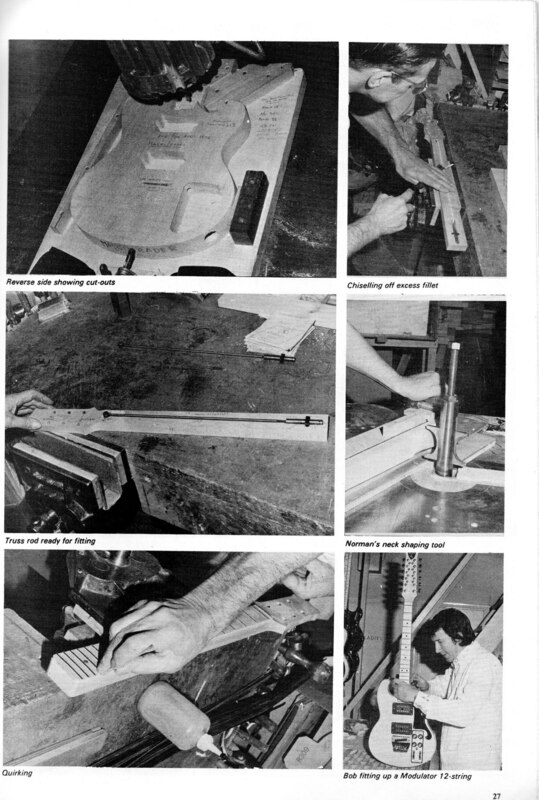 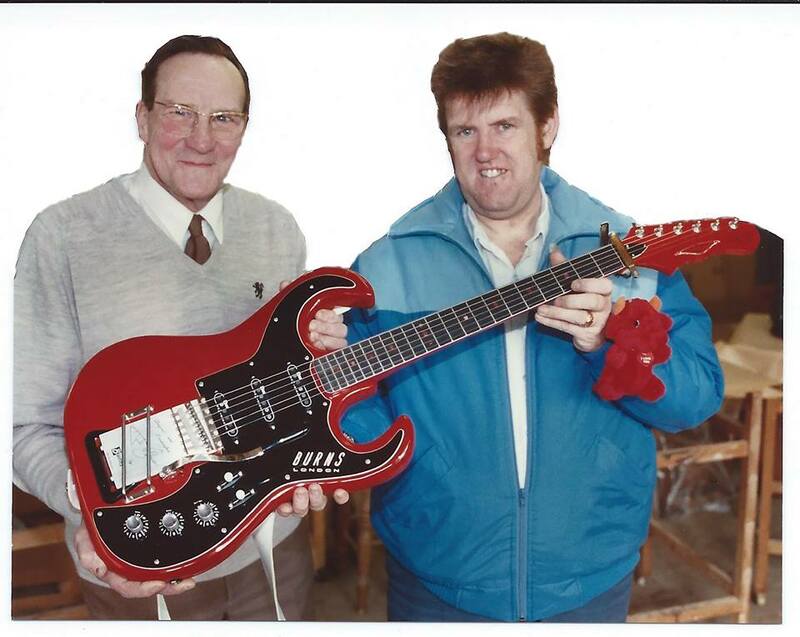 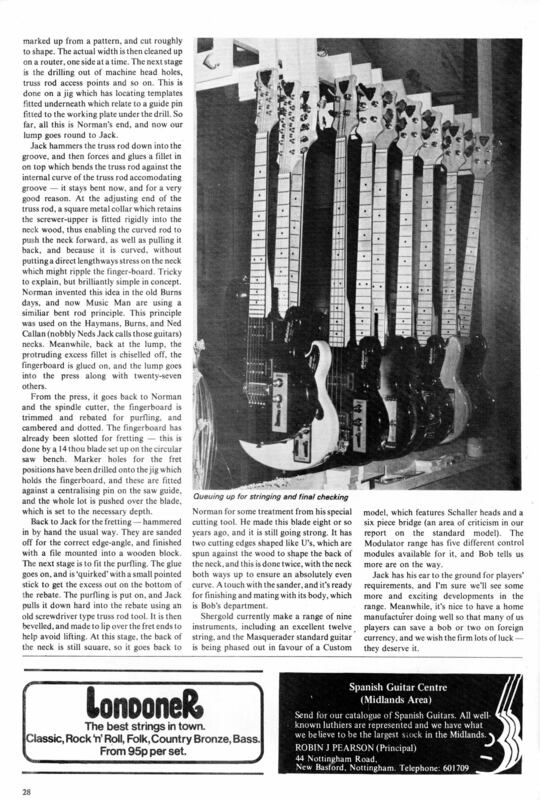 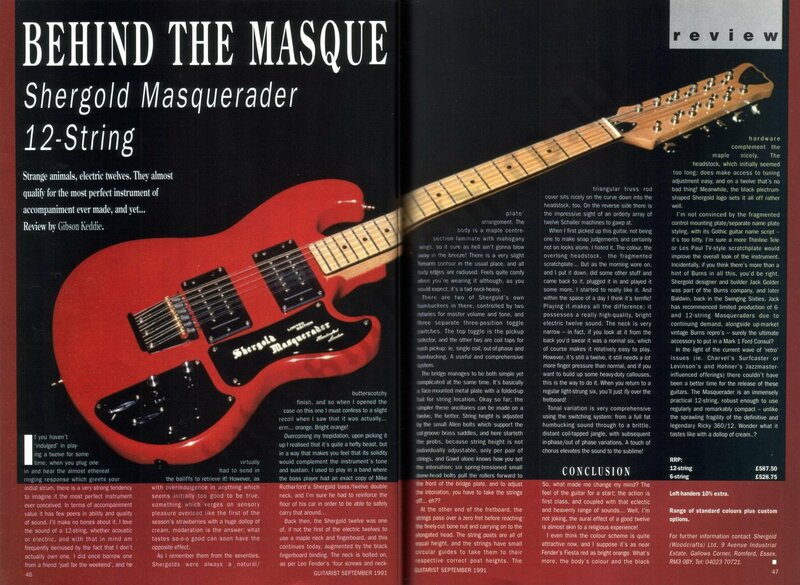 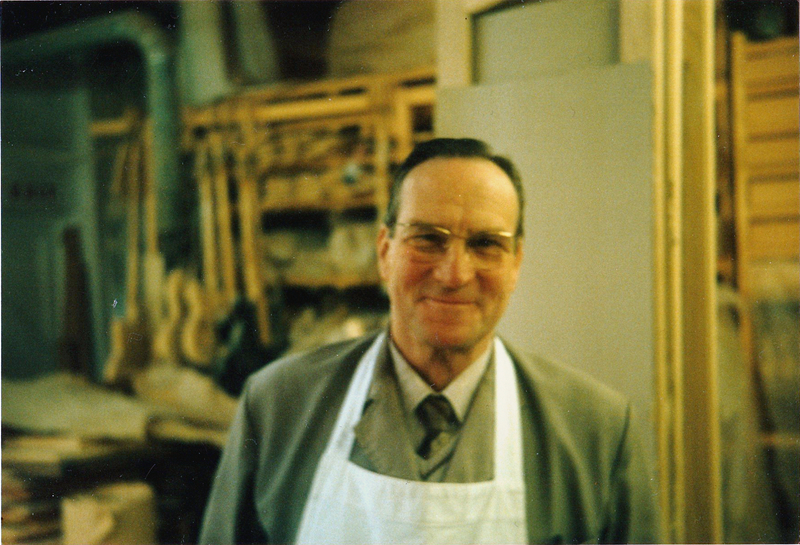 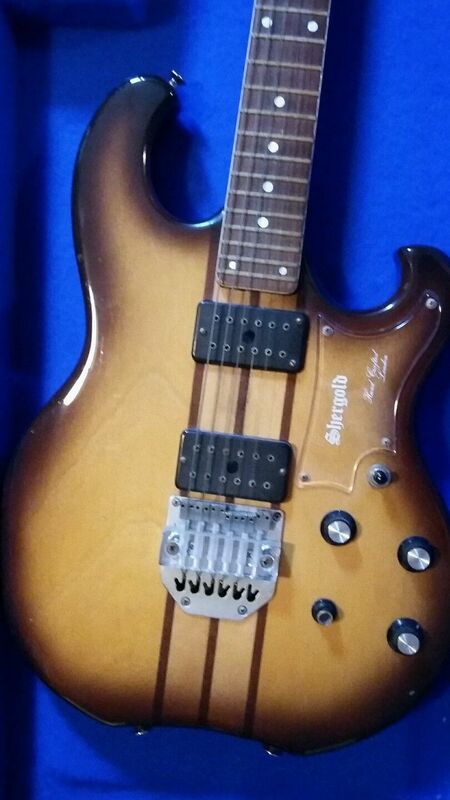 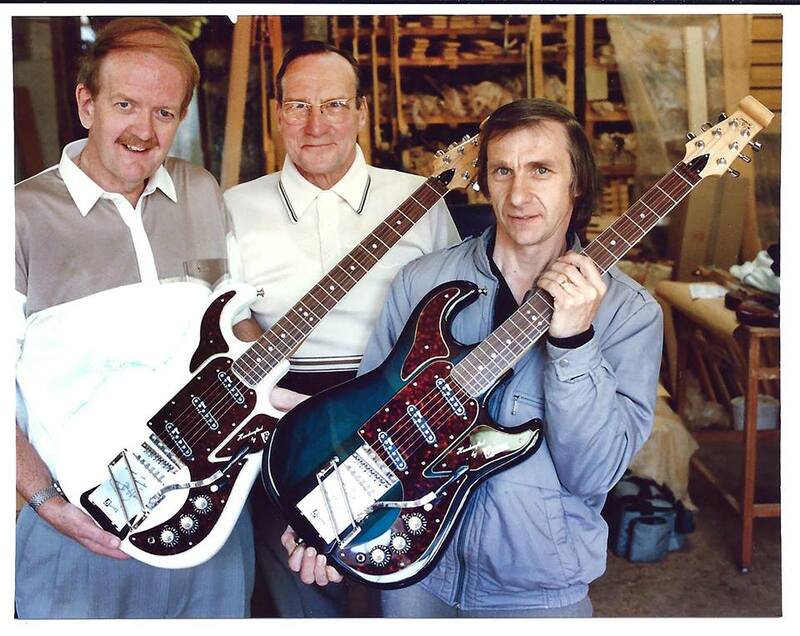 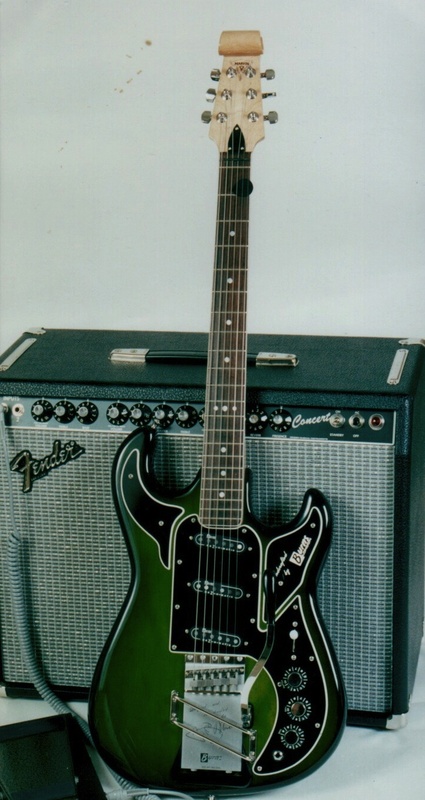 Pretty much anything you might want to know about Shergold Guitars is lovingly archived at Andrew Mannering's Shergold Guitars website and it's associated forum, but presented here are a few additional pieces of research and reference material. 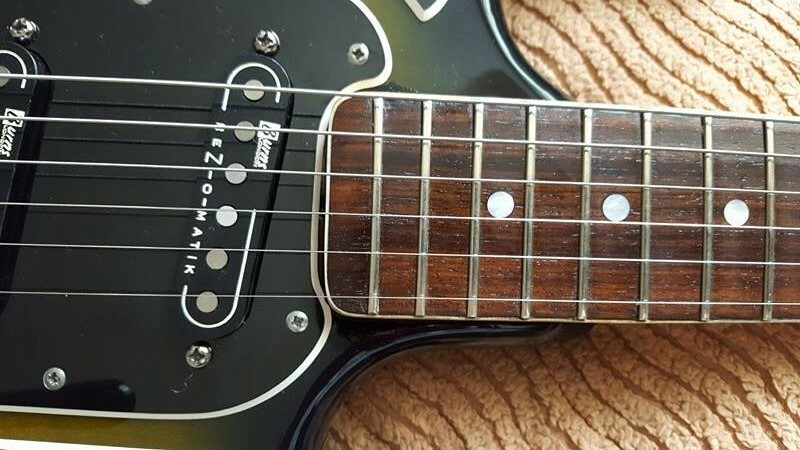 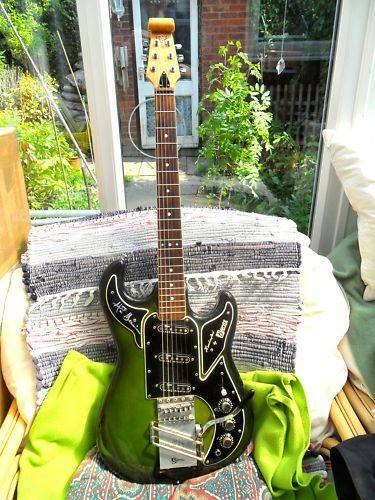 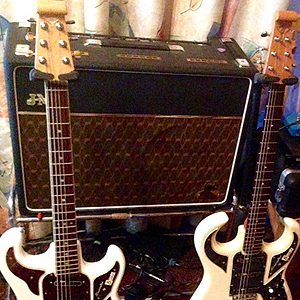 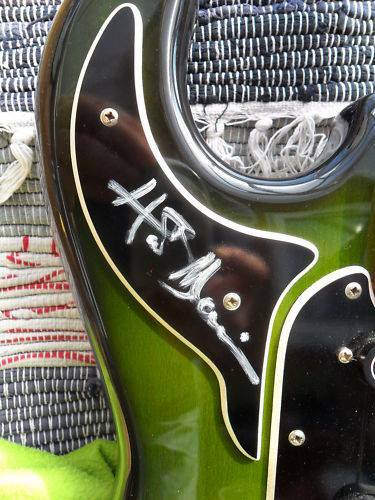 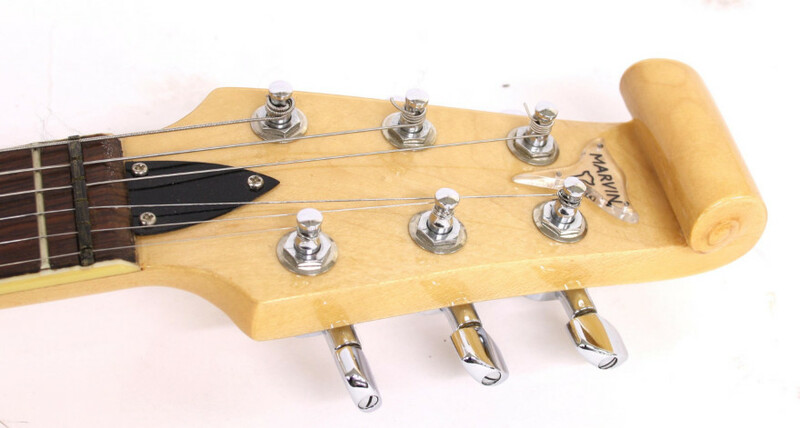 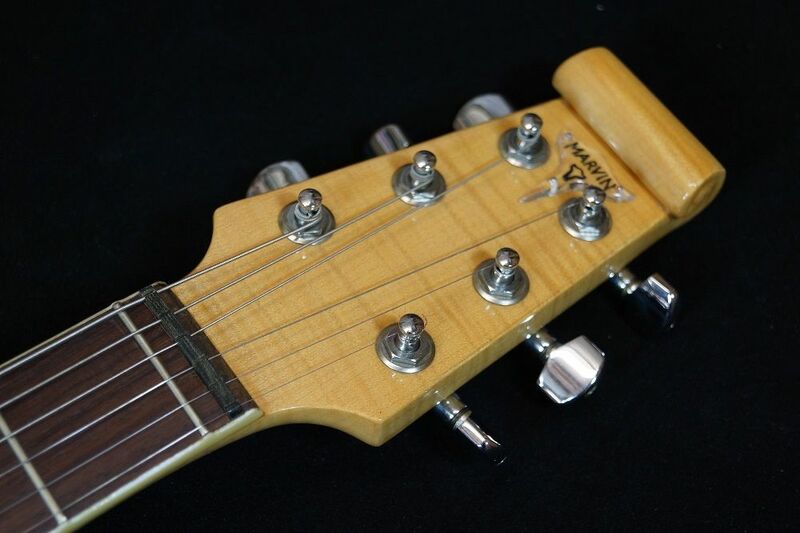 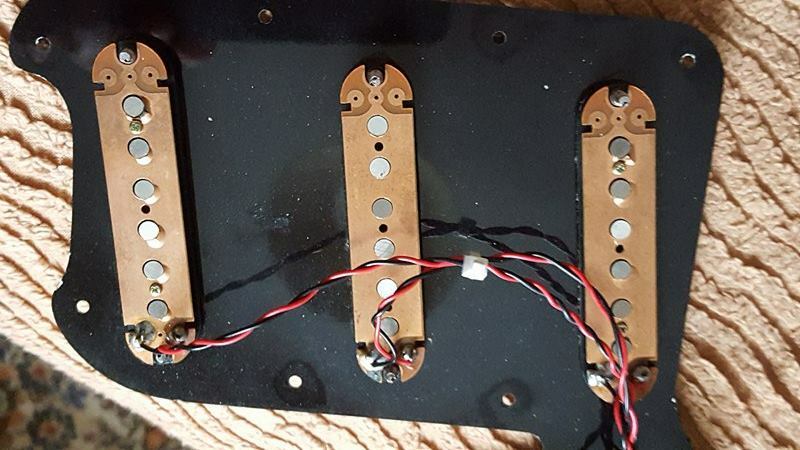 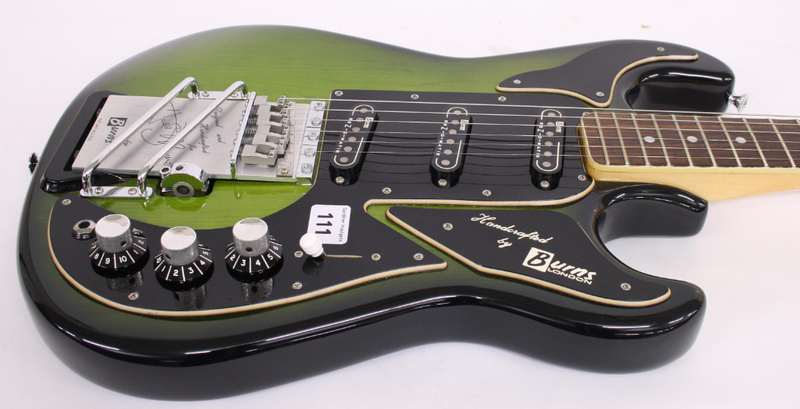 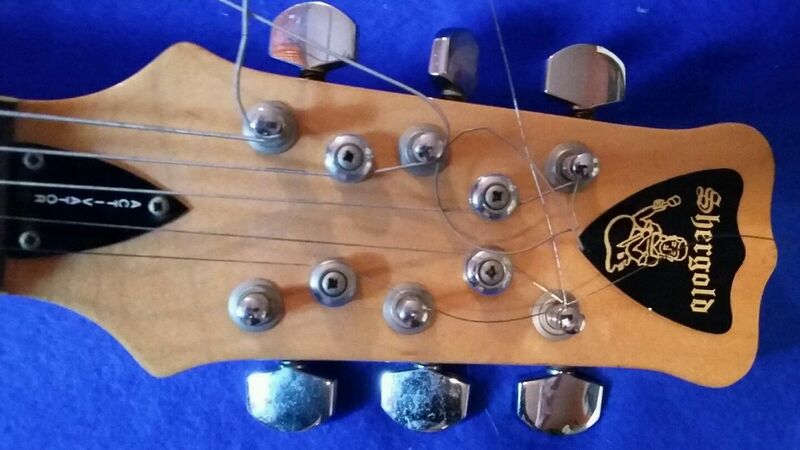 Two-dot Pus-Burst Marvin, White 'S' Trussrod cover, 21 frets but 4 dots above octave? 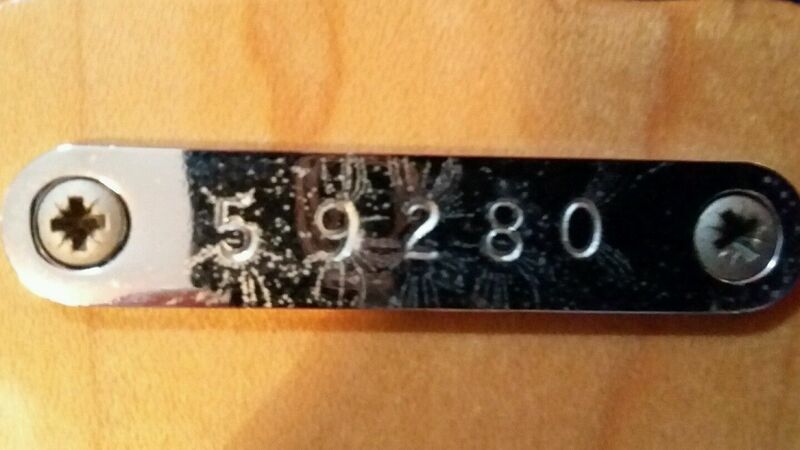 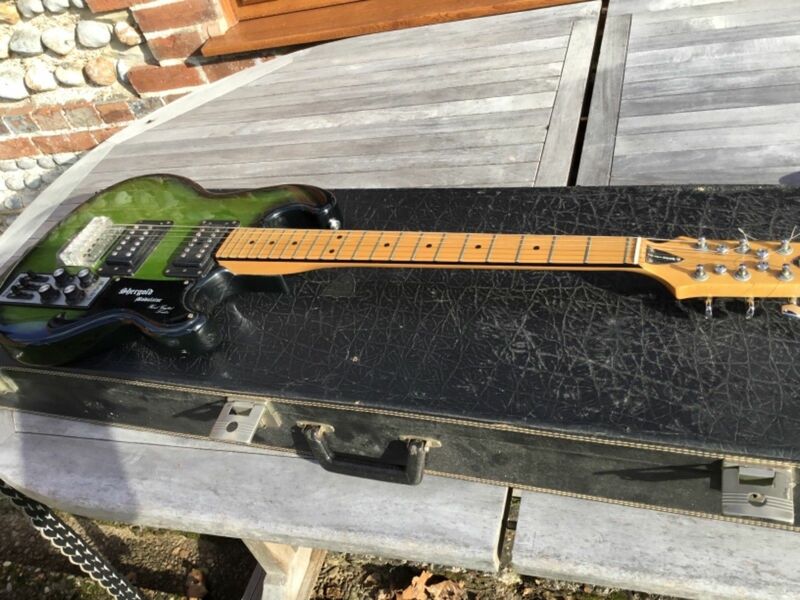 "One of 22 made in 1992", internet claim? 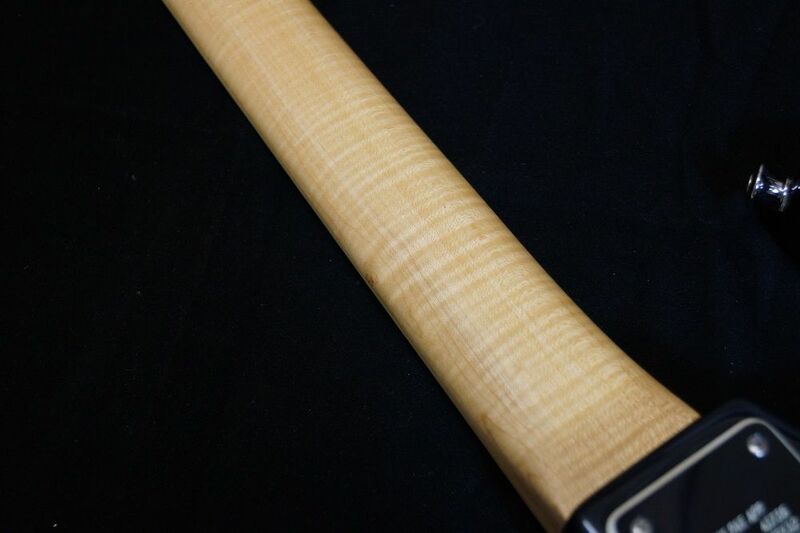 Small Scroll, Triple octave dots, Body-end Trussrod adjuster. 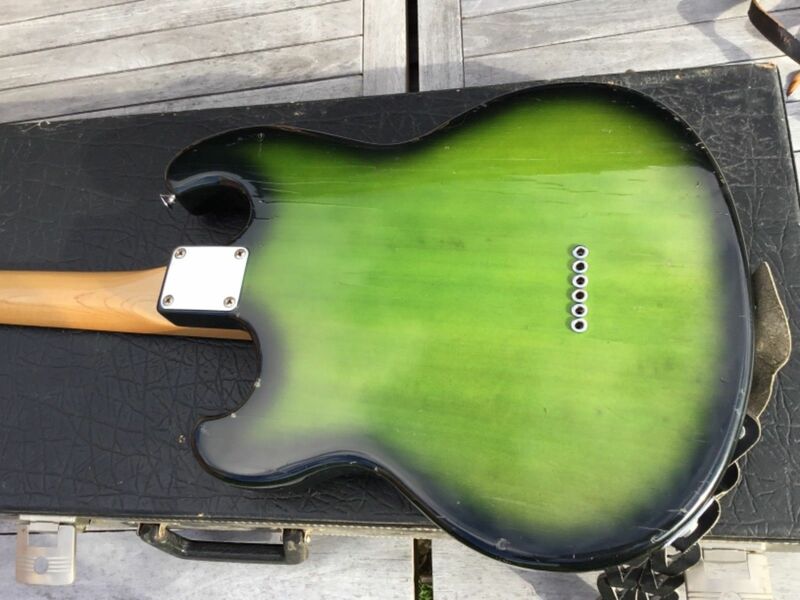 Exclusive(!) 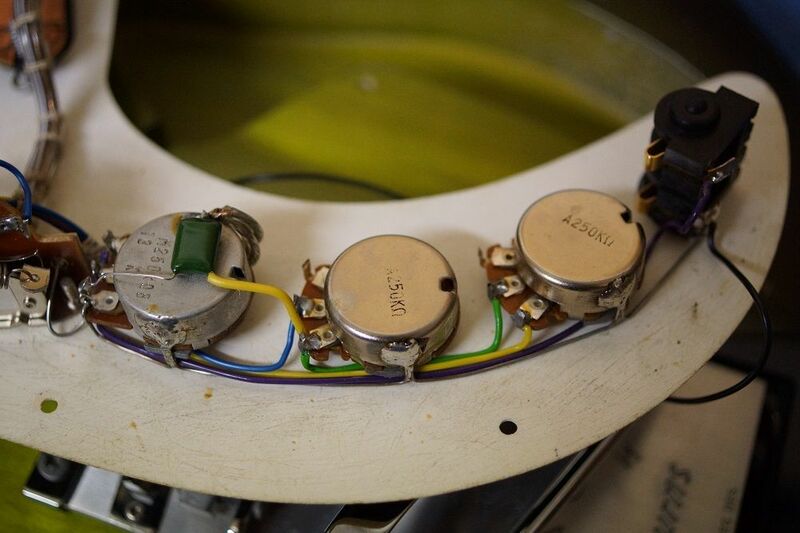 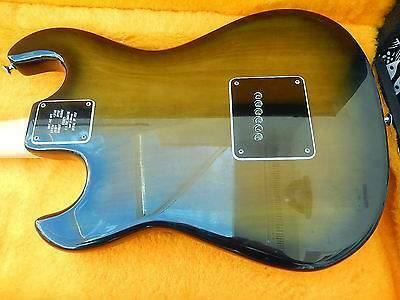 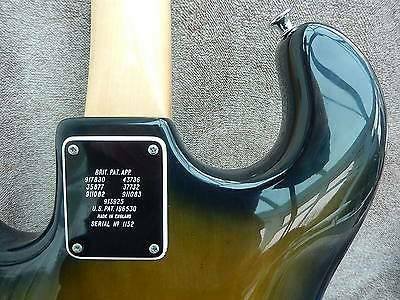 Rounded corner to pickguard. 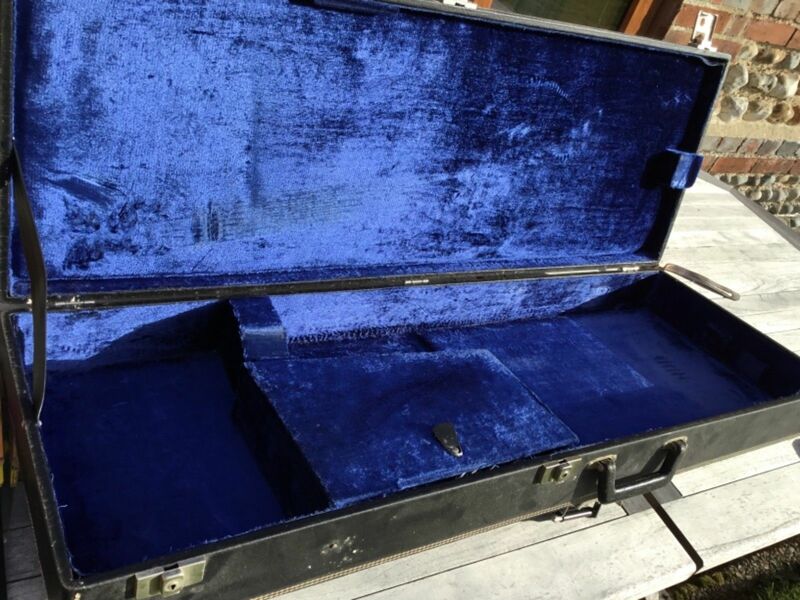 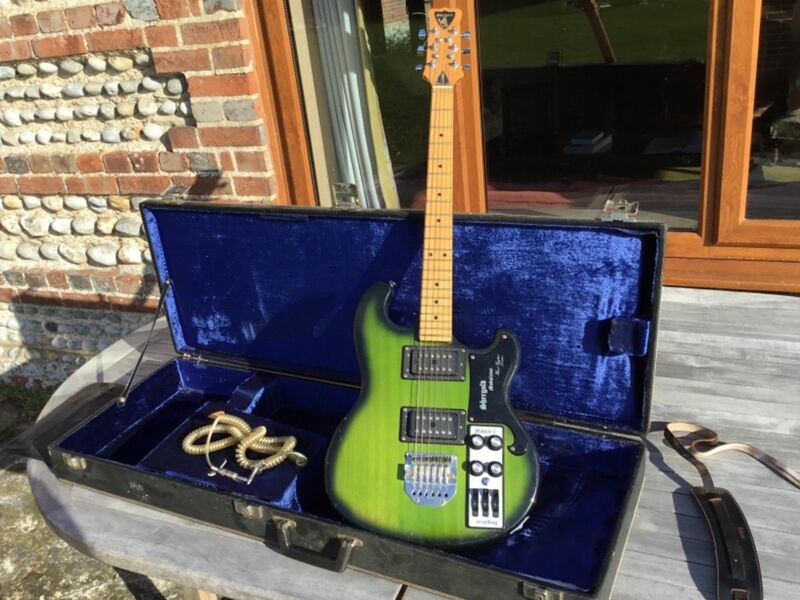 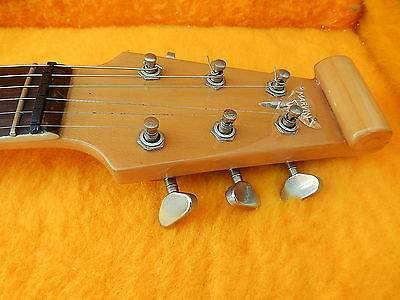 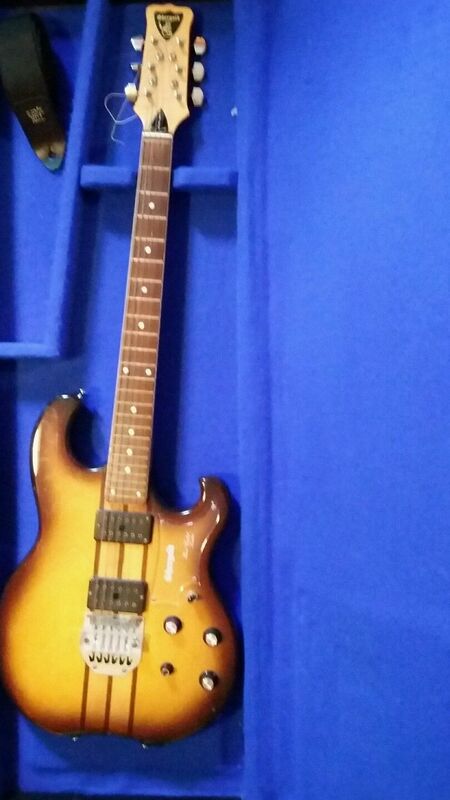 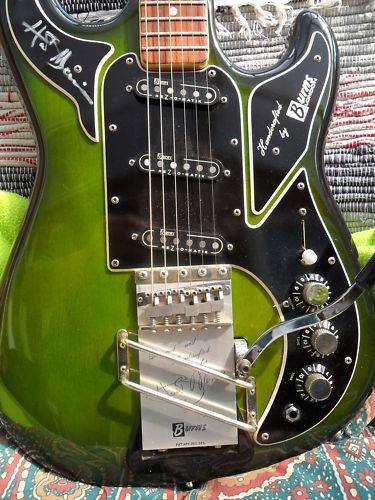 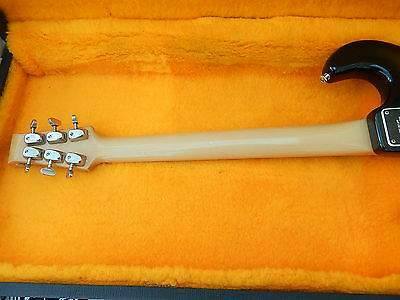 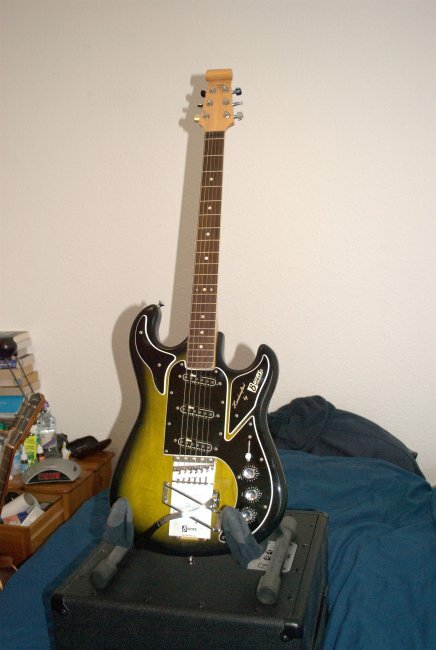 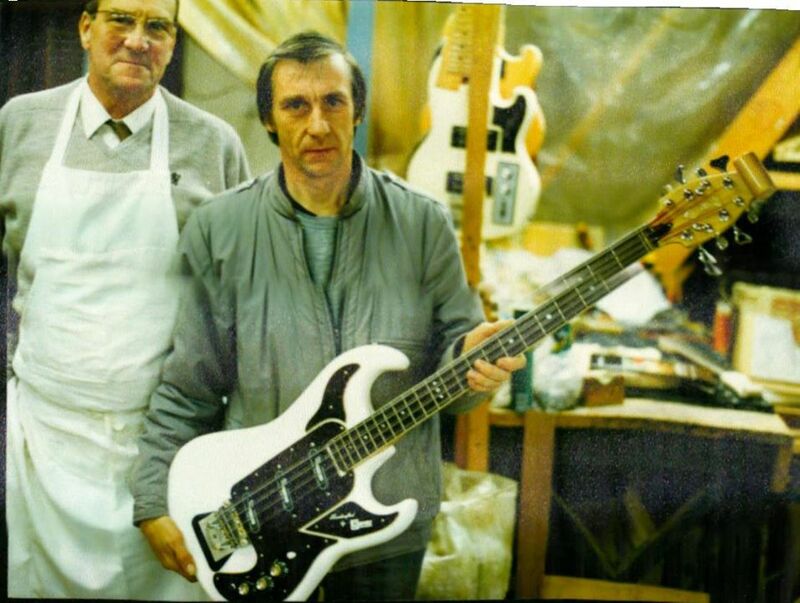 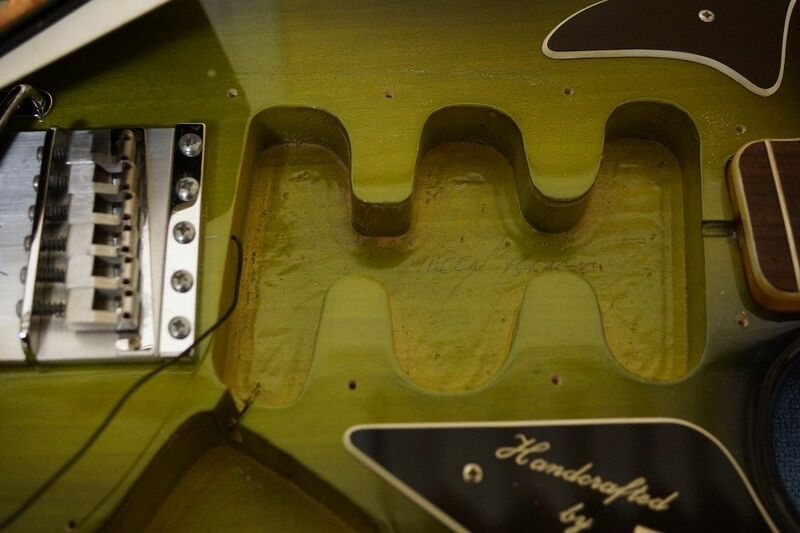 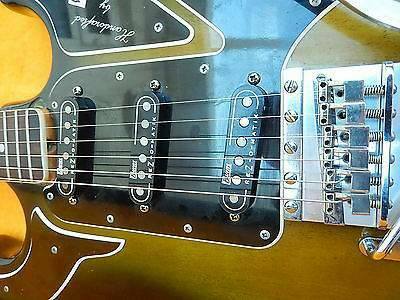 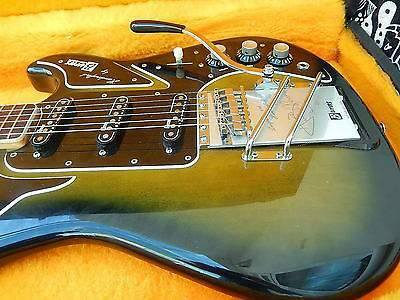 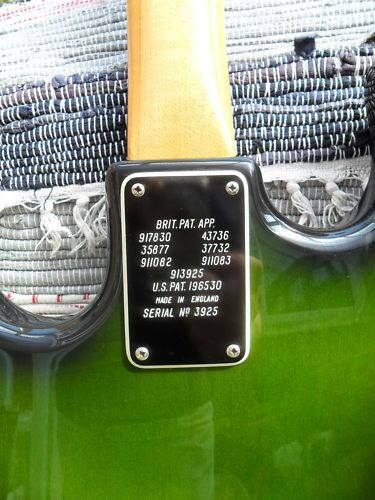 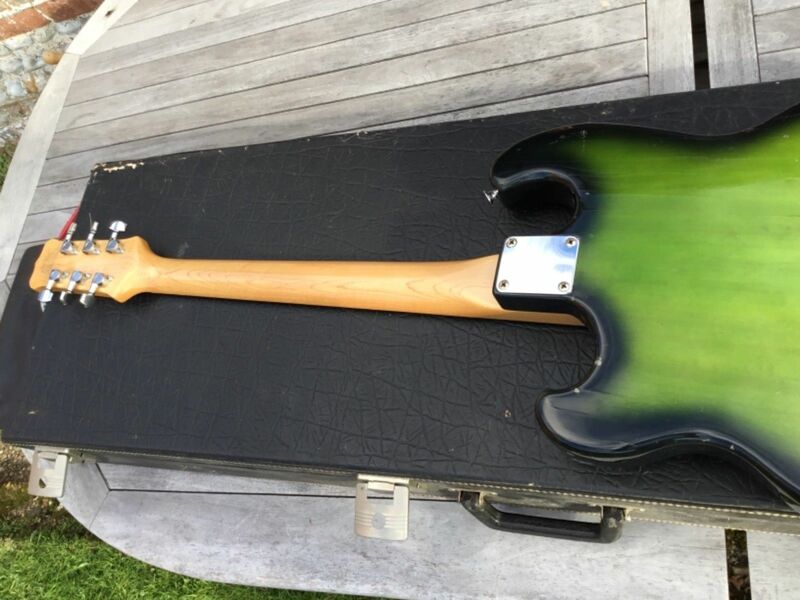 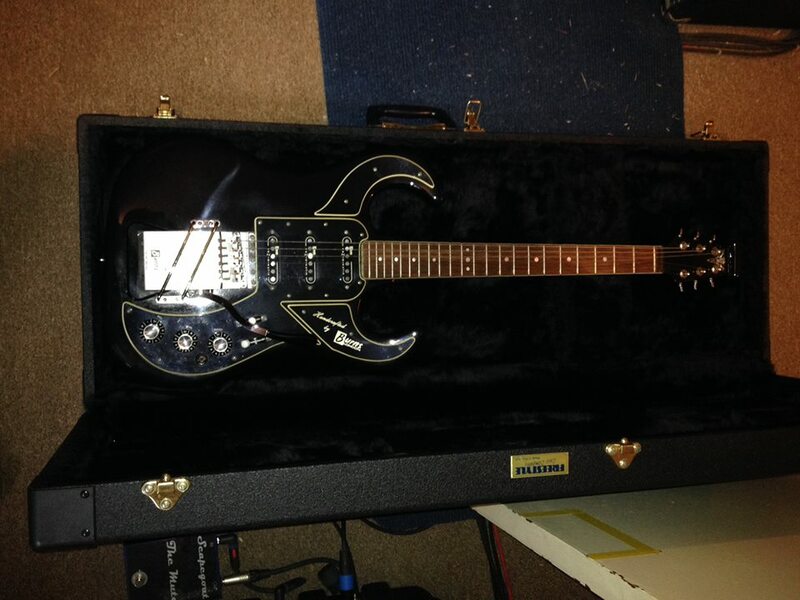 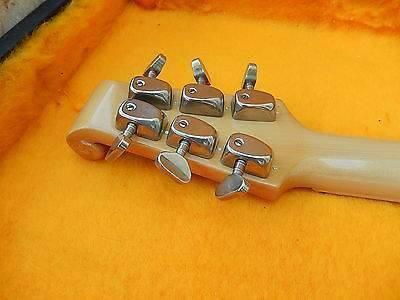 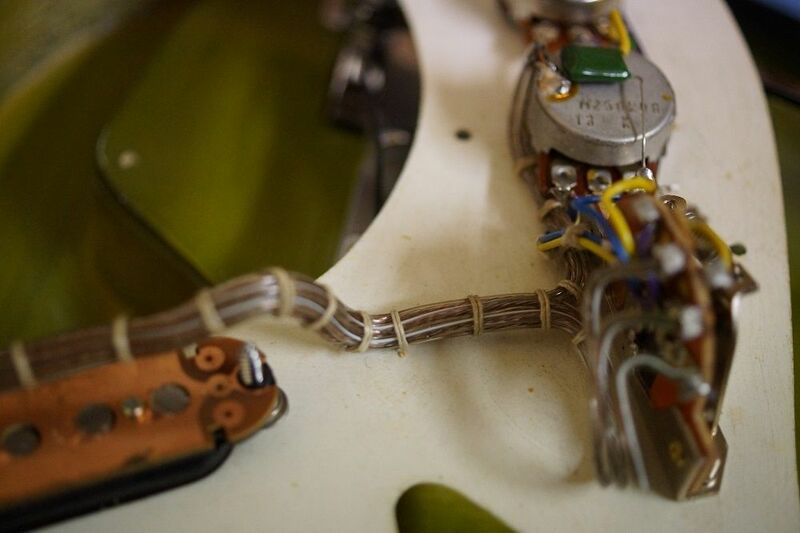 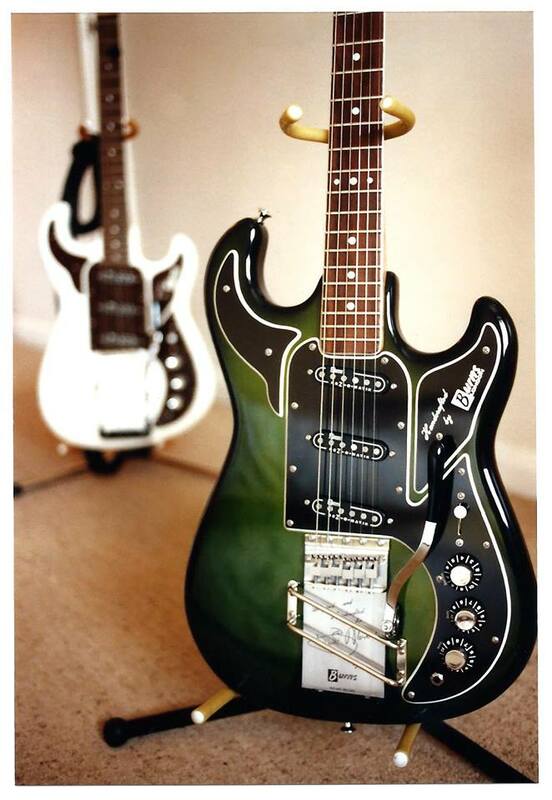 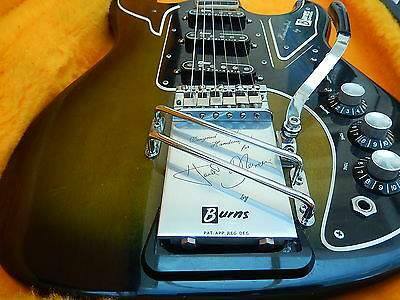 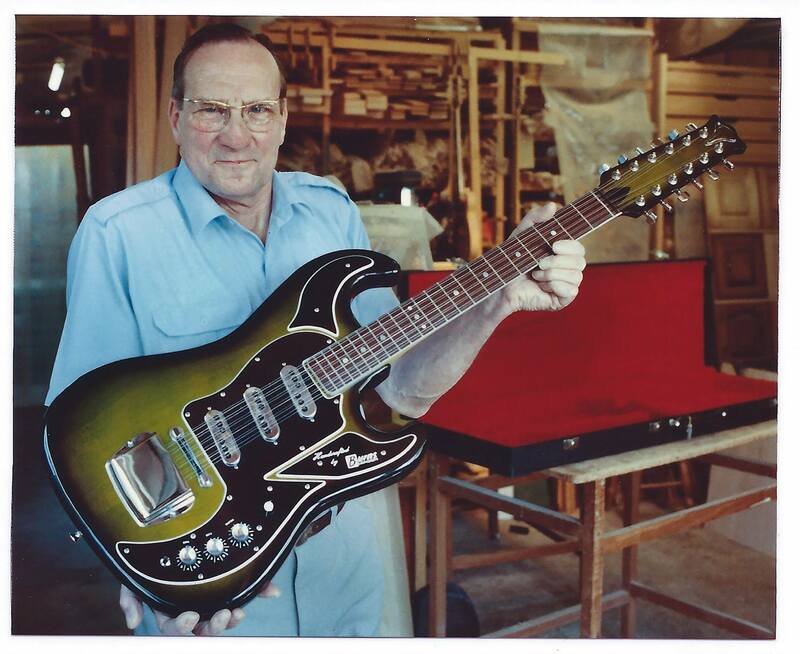 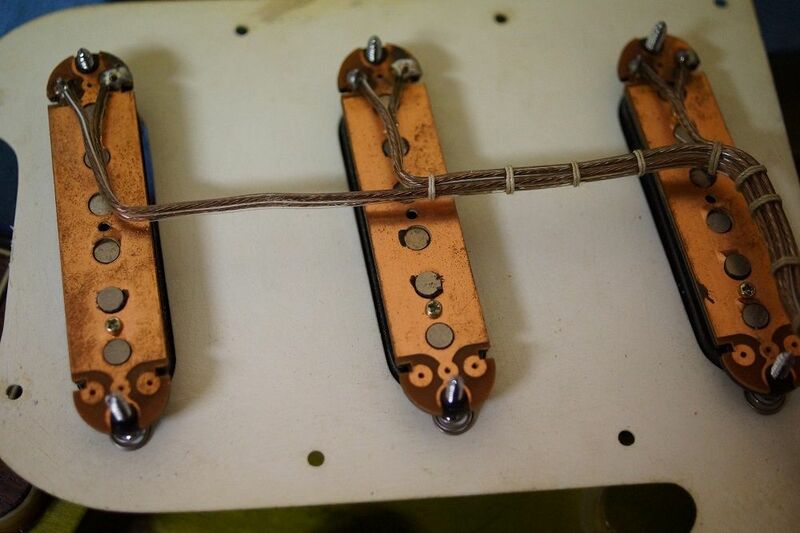 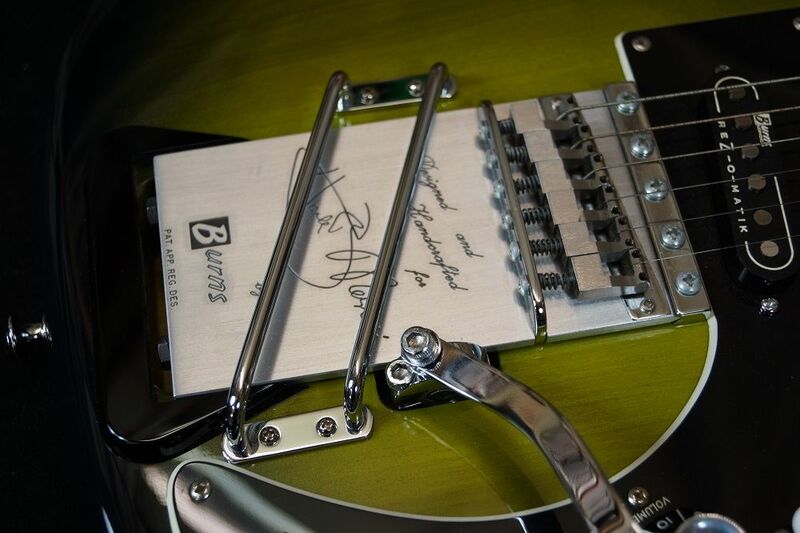 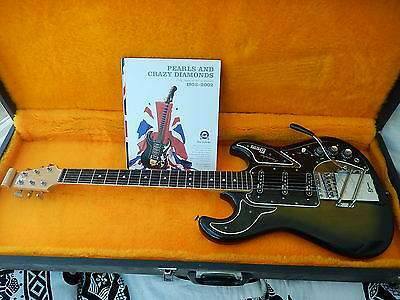 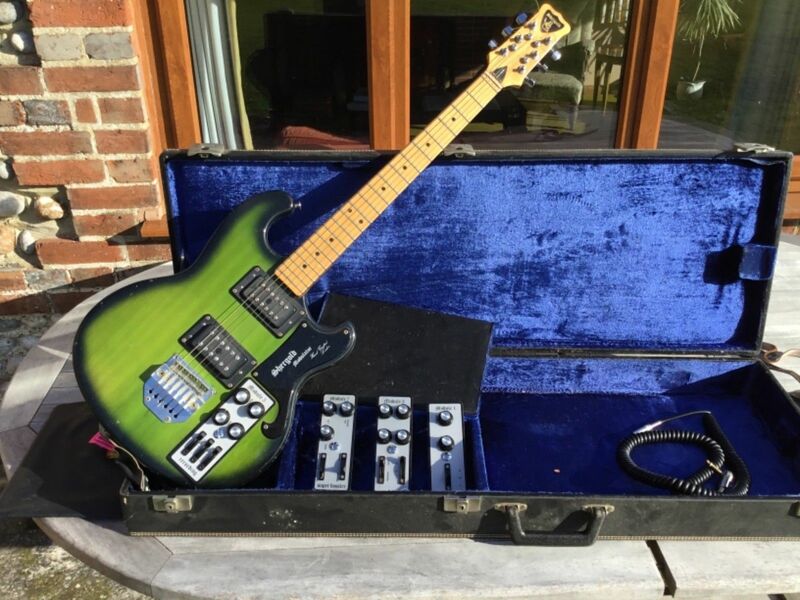 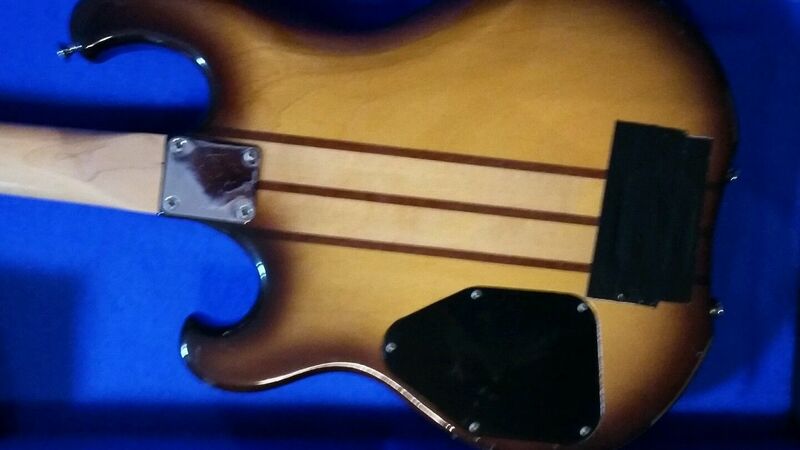 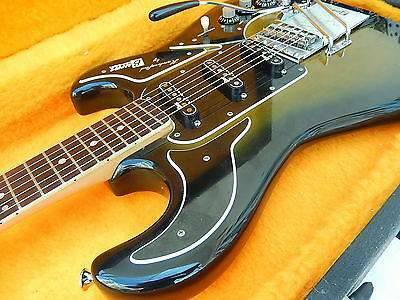 Believed to be the last guitar Jack Golder made.